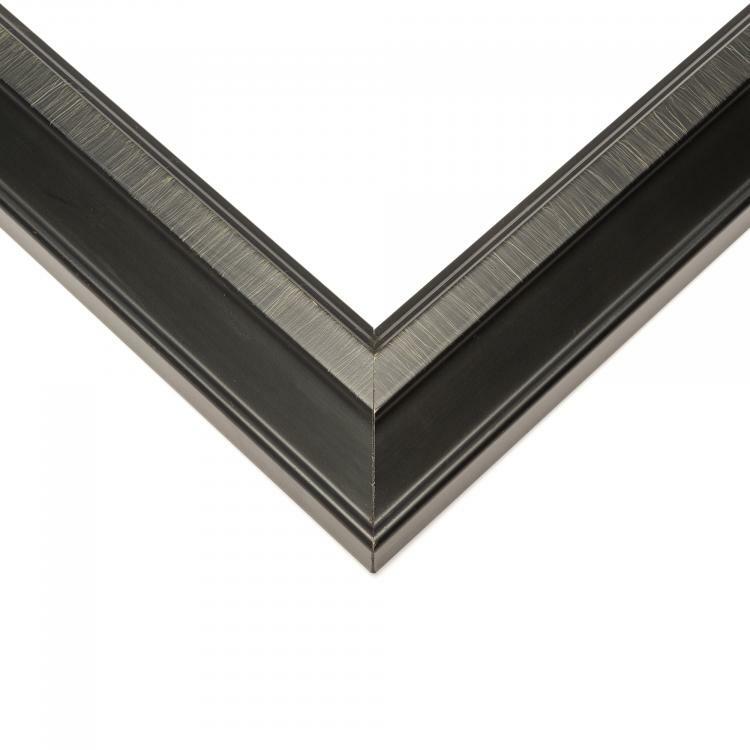 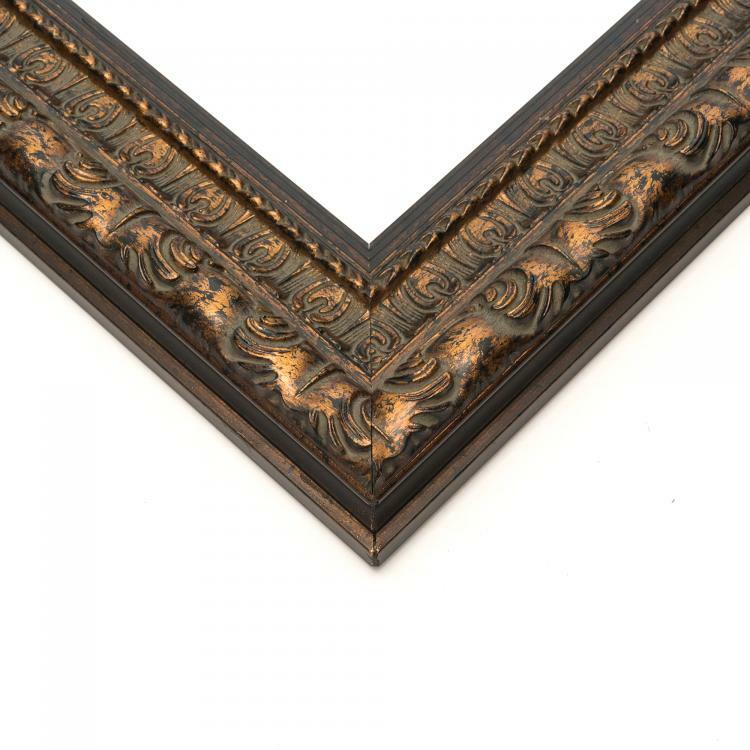 When it comes to fine art, you need a frame that does the piece justice. 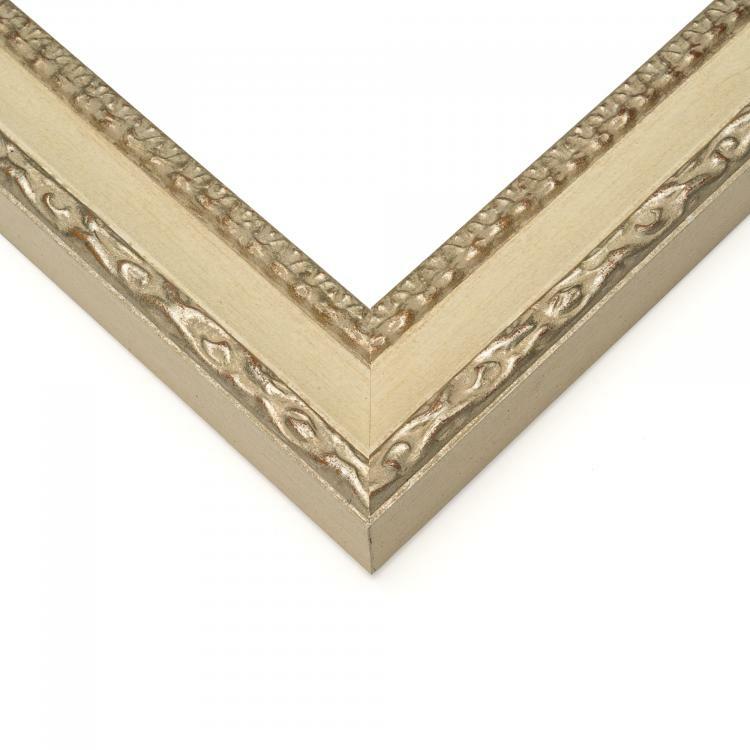 That's where our museum frames come in. 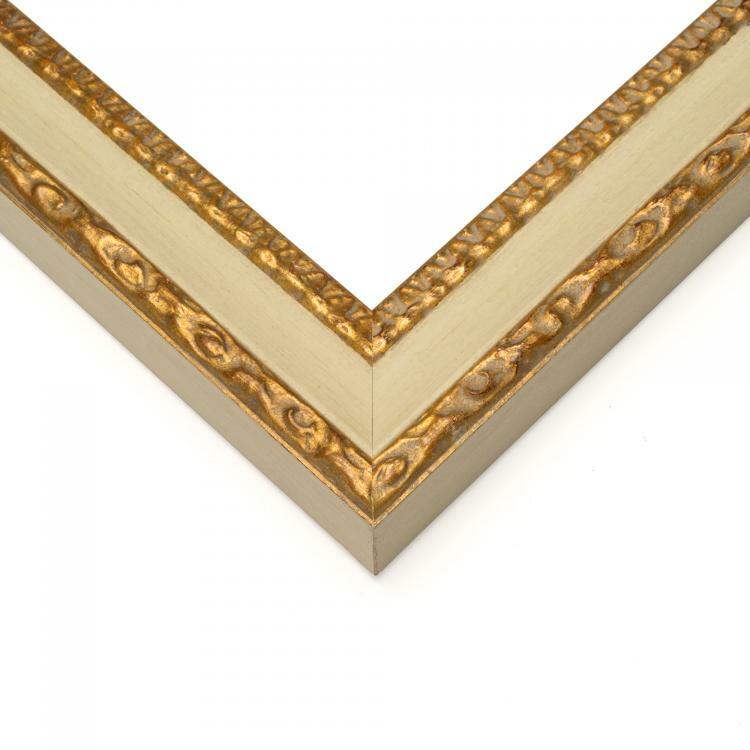 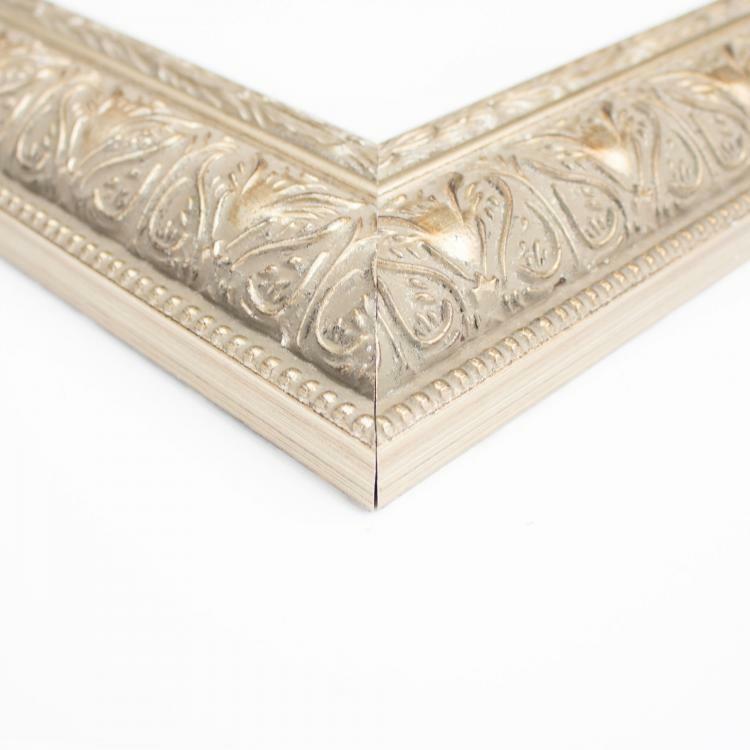 These high-quality mouldings are exactly what you need to hang fine art professionally. 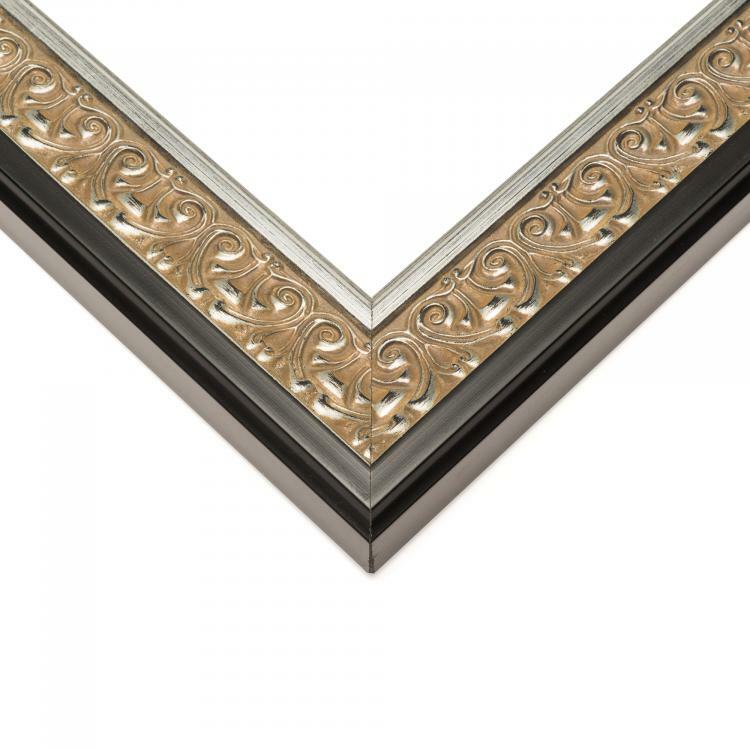 Our extensive selection of moulding styles, colors, and sizes in unrivaled. 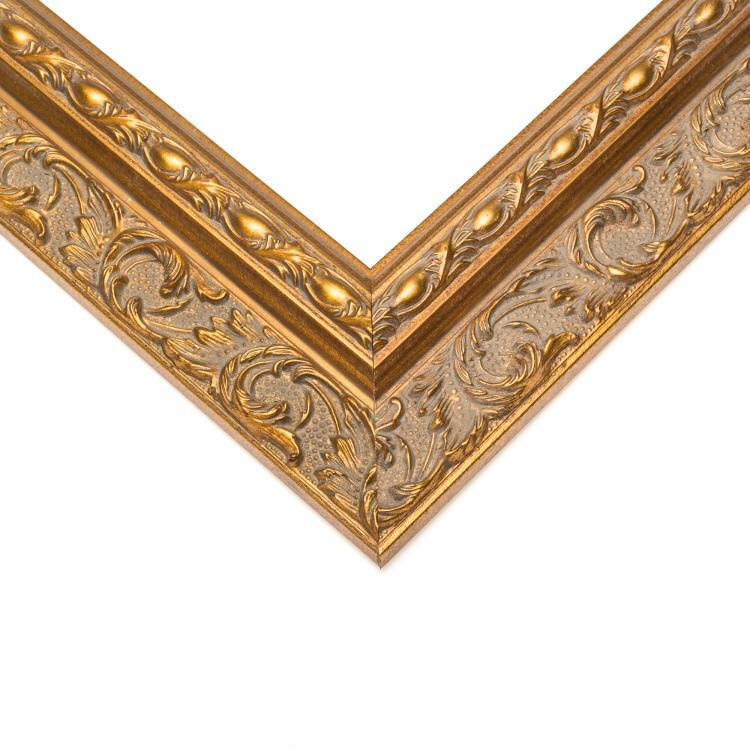 Each frame is designed to give the space a polished look while still coordinating with the style of the painting or print. 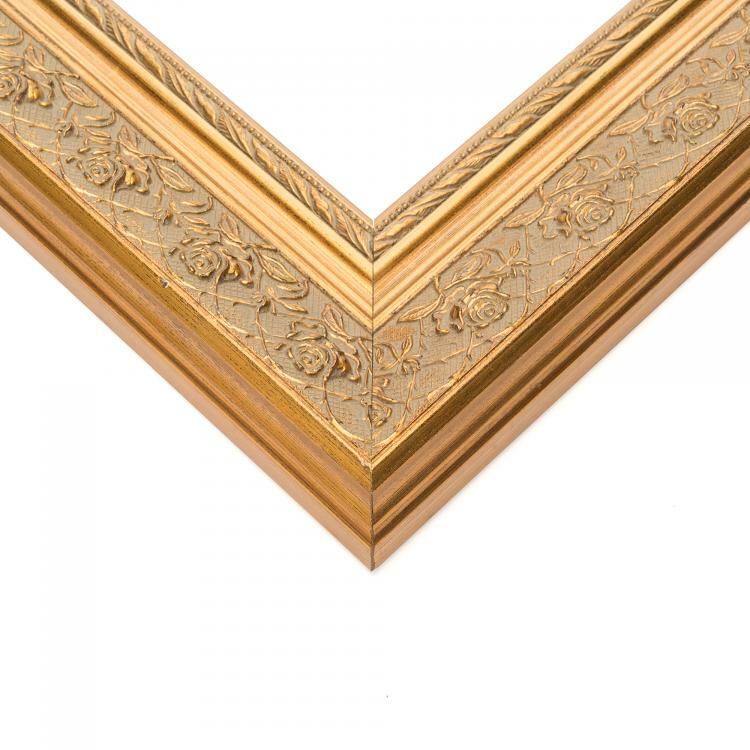 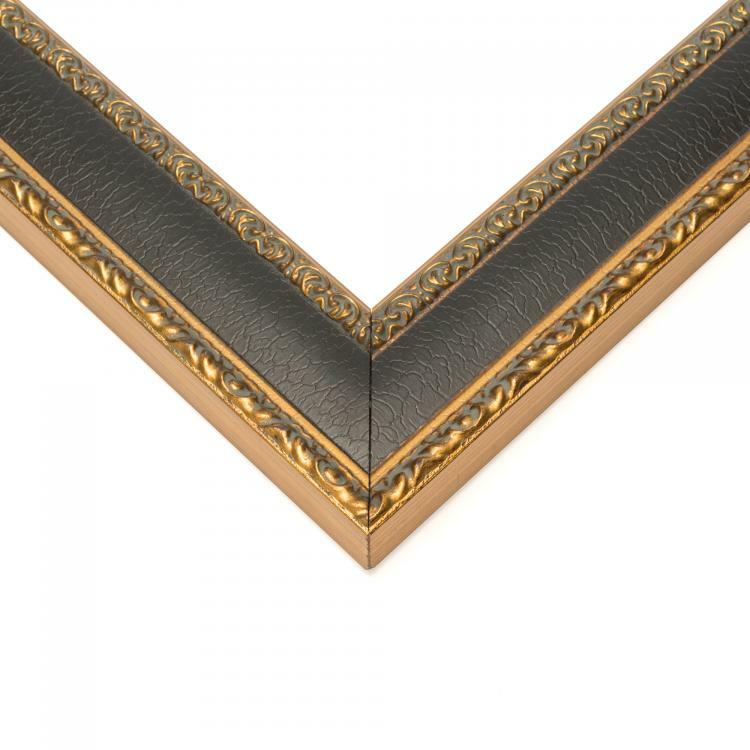 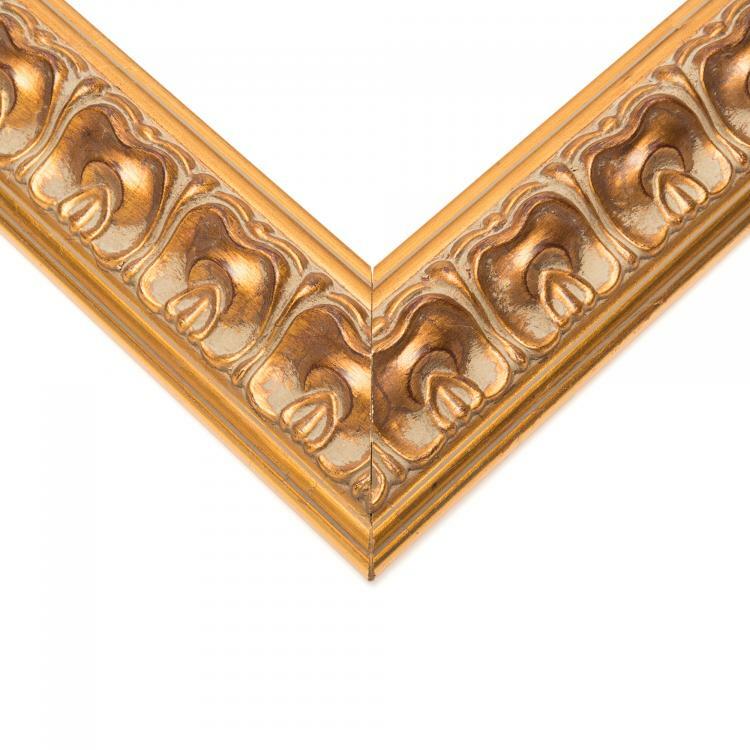 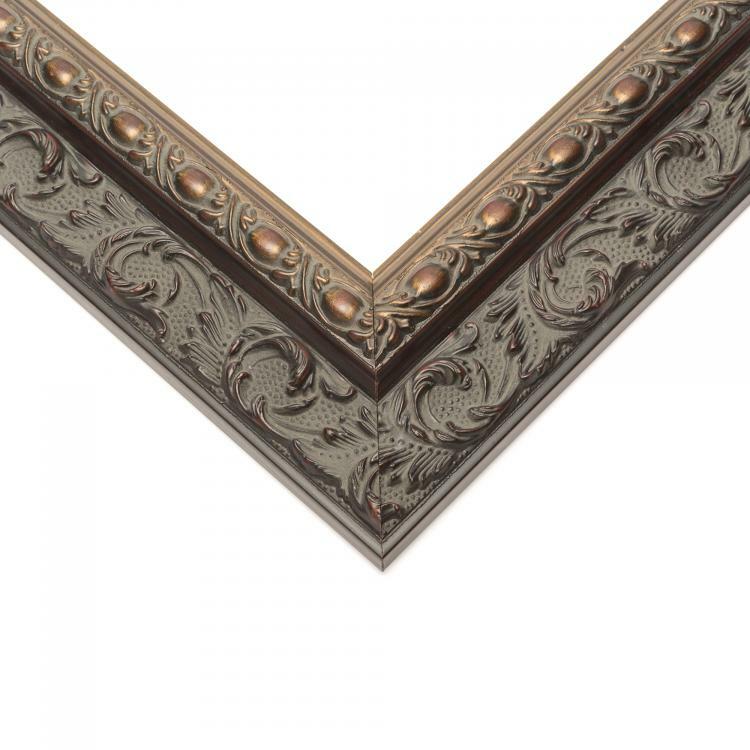 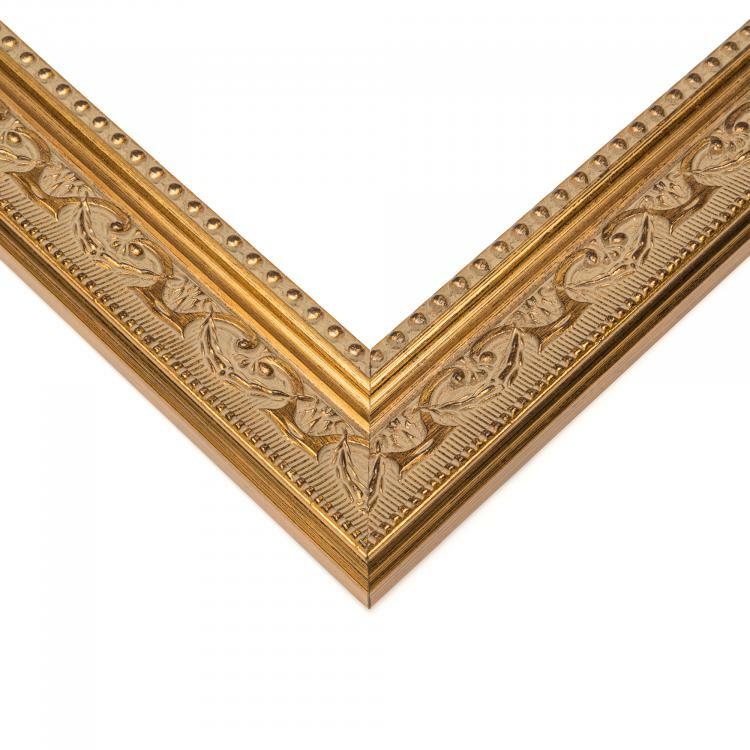 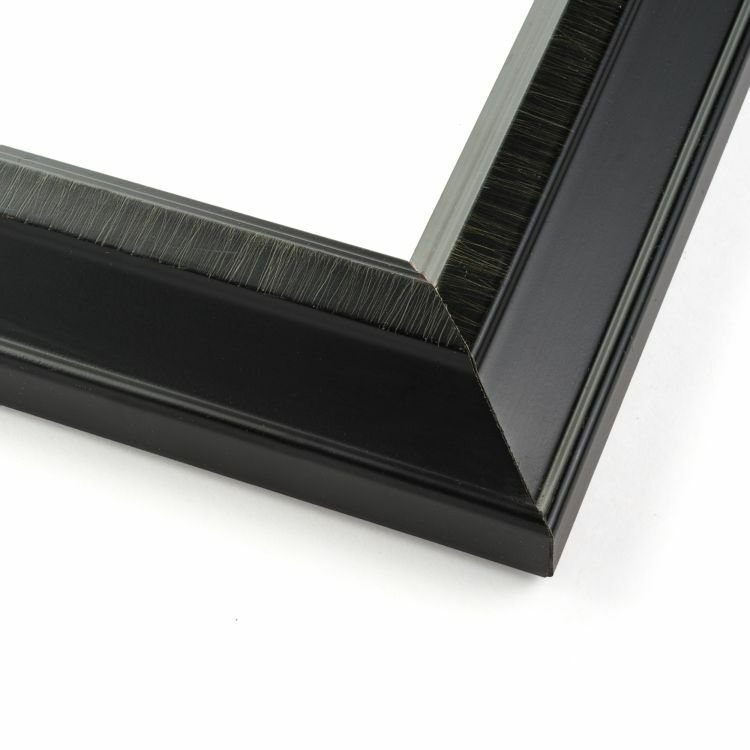 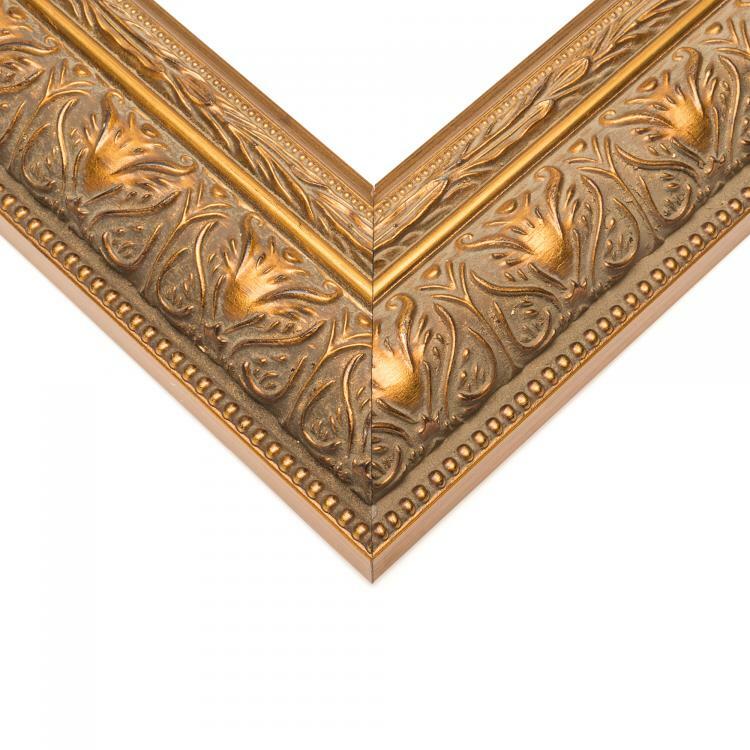 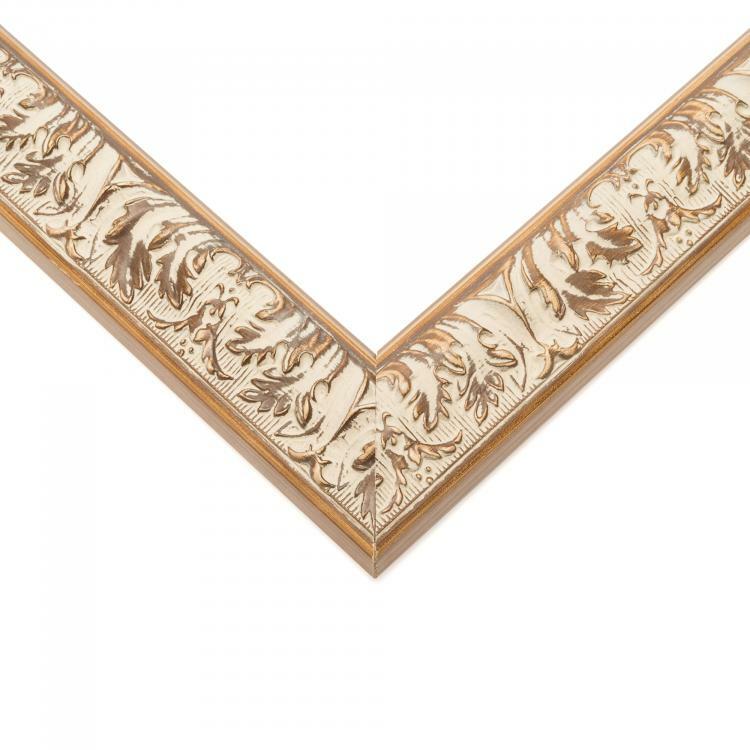 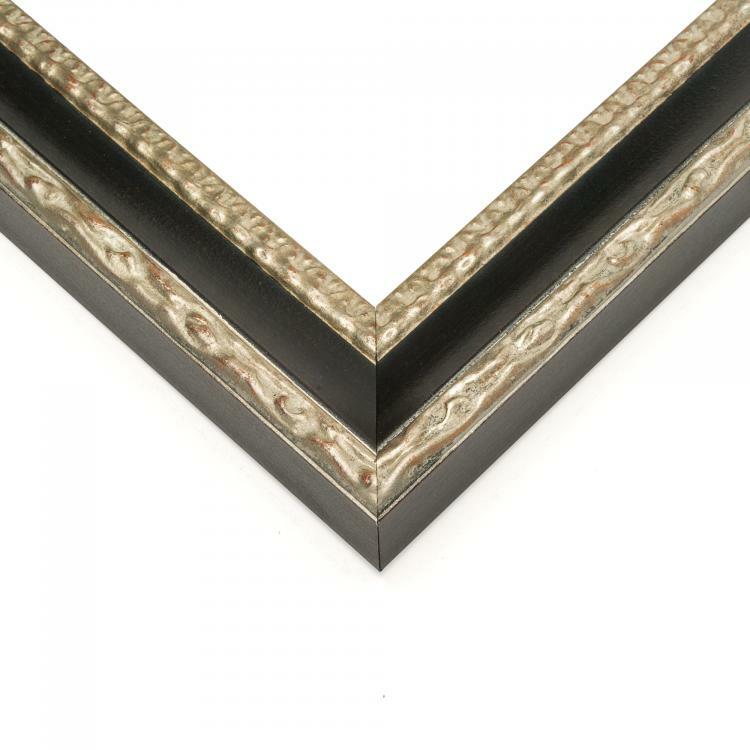 The main goal of our museum quality frames is to enhance the fine art you choose to display within it. 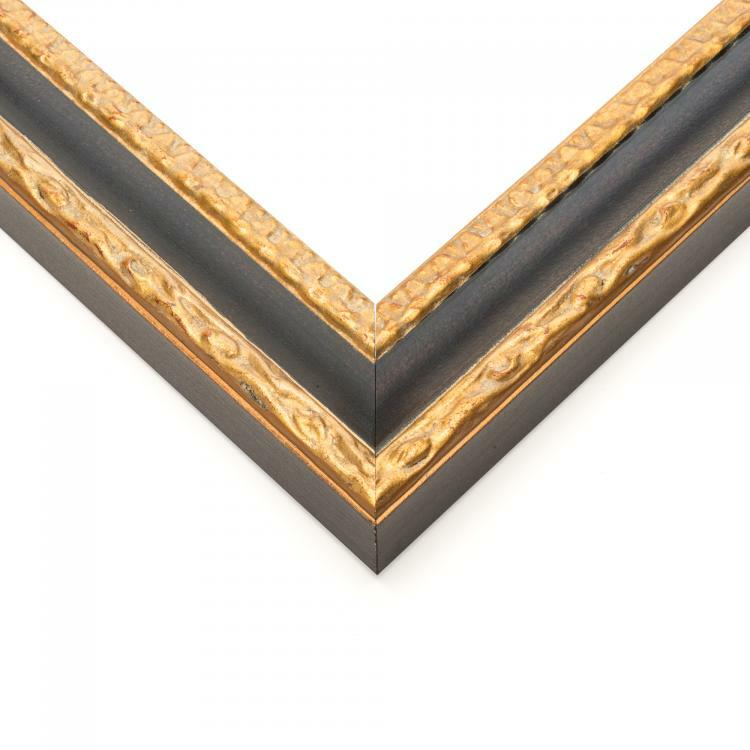 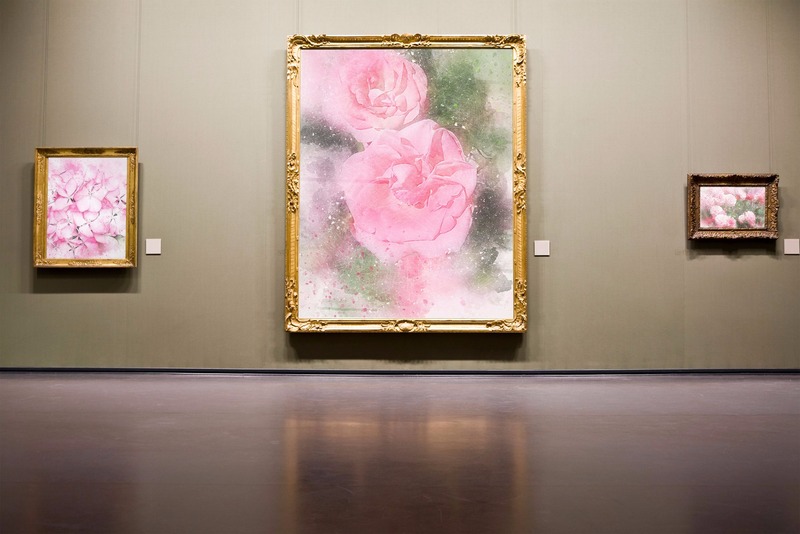 From displaying art in a gallery to bringing the gallery into your home or office, our museum frames will add those finishing touches, professionally.